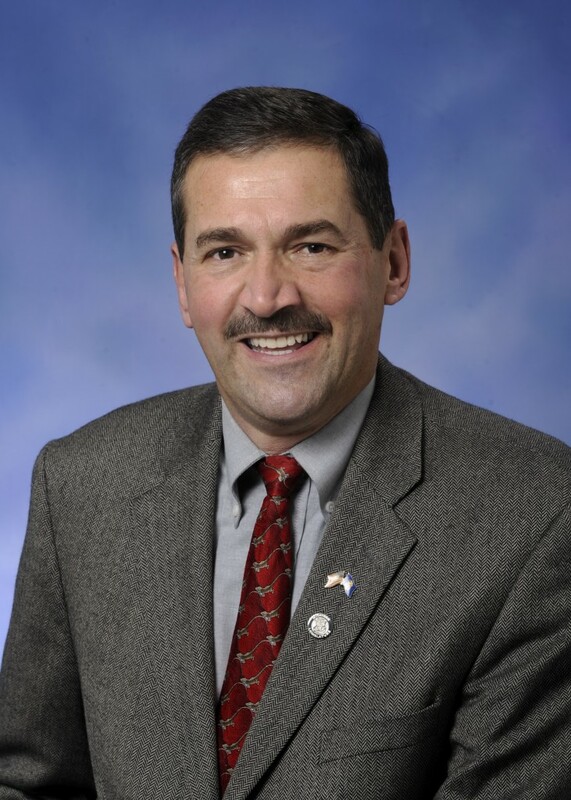 A Northern Michigan State Representative Died in a Motorcycle accident last night. Peter Pettalia (R-106) Was 61. Our prayers go out to his family and those close to him. I knew Pete for over thirty years - what a wonderful man! That smile! And he was so proud of him family. I was heartbroken when I heard. RIP Peter. Northeast Michigan is going to miss you.